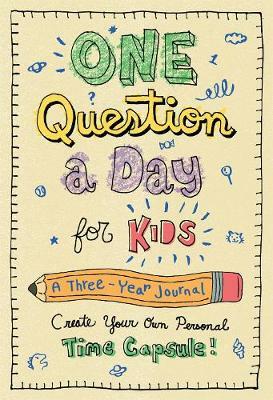 A simple journal that offers one question per day, to be answered on the same day for five years in a row. The questions range from the prosaic ("What did you have for lunch today?") to the contemplative ("Can people really change? "), giving readers a comprehensive look back at their thoughts and feelings over a five-year span. 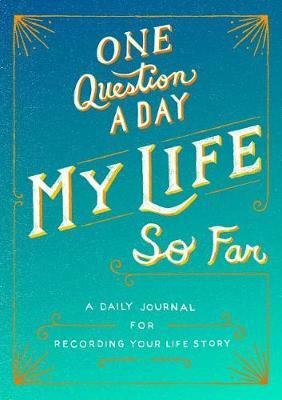 For anybody who has ever given up journaling after being intimidated when facing a blank page, this book makes it easy to take a snapshot of your inner life in just a few minutes each day. 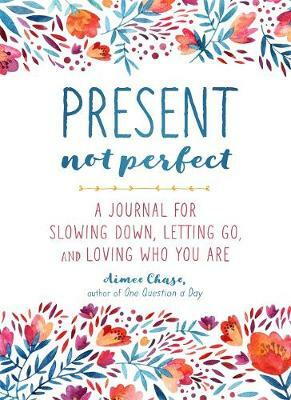 The beauty of this journal is that it enables readers to track their emotional growth as well as keep track of memories, and provides an interesting walk down memory lane a few years later. 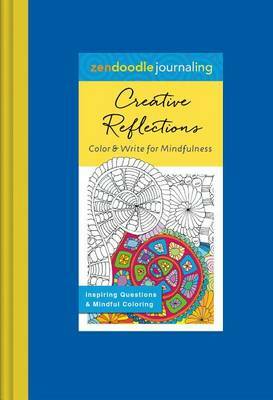 The simple one-question prompts make this book to journaling as adult coloring books are to art - a gateway product with built-in creative inspiration. 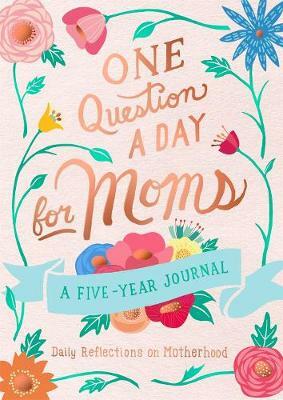 The specially-sized package features a printed flexi-bound cover, four-color endpapers, quality paper, and bookmark ribbon. 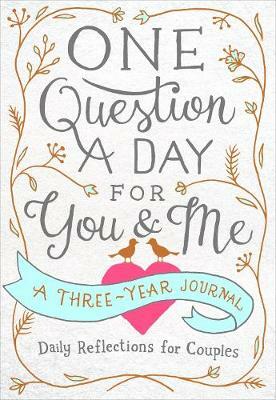 Buy One Question a Day by Aimee Chase from Australia's Online Independent Bookstore, Boomerang Books.